24th International Conference on Collaboration and Technology (CRIWG 2018). The Conference is a major forum for academic researchers to exchange their experiences related to the development and use of collaboration technology, and it has a strong focus on technology design and development. Most published papers propose innovative technical + human + organizational approaches to expand collaboration support, often backed up by theory brought from various disciplines including computer science, management science, design science, cognitive sciences, and social sciences. However, the Conference also seeks papers with theory, models, design principles, methodologies, and case studies that contribute to better understand the complex interrelations between collaboration and technology. Considering the heterogeneity of research in collaboration and technology, researchers may address the validation of their work through multiple approaches including laboratory experiments, fieldwork, analytic evaluations, case studies, prototyping, and empirical tests. Again this year, CRIWG 2018 will be collocated with CollabTech 2018! Electronic paper submissions are accepted in two categories: full papers and work in progress papers. Full papers have a length of up to 16 pages, while work in progress papers have a maximum length of 8 pages. Both full and work in progress papers appear in the proceedings. Accepted papers will be published by Springer as part of their Lecture Notes in Computer Science (LNCS) series ( www.springer.com/lncs). Papers should follow the Springer LNCS templates at: Journal http://www.springer.com/computer/lncs/lncs+authors?SGWID=0-40209-0-0-0. The authors of the best papers presented at the Conference will be invited to submit extended versions to a journal special issue. In the past, Special issues were published in the Journal of Universal Computer Science (open access), Information Systems Frontiers, International Journal of Cooperative Information Systems, and E-Services Journal. Submission form for Workshop Proposals (PDF). Submission form for Workshop Proposals (MS Word). Costa de caparica is located a few minutes away from Lisbon, Portugal's capital. 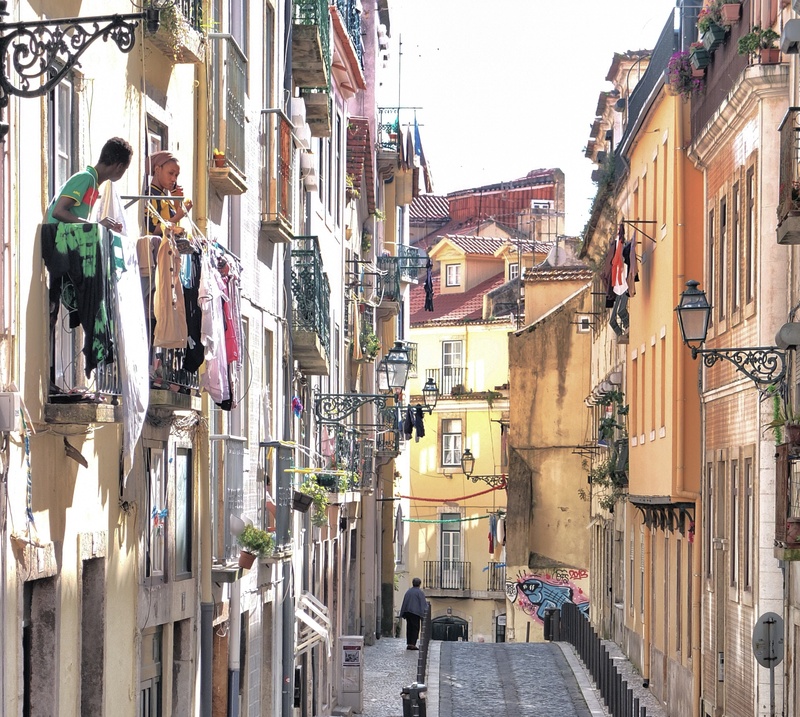 On every street, every corner and every alley, there are testimonies of a rich history that is reflected on a vast edified heritage - including palaces, museums, churches, fortifications and fountains. 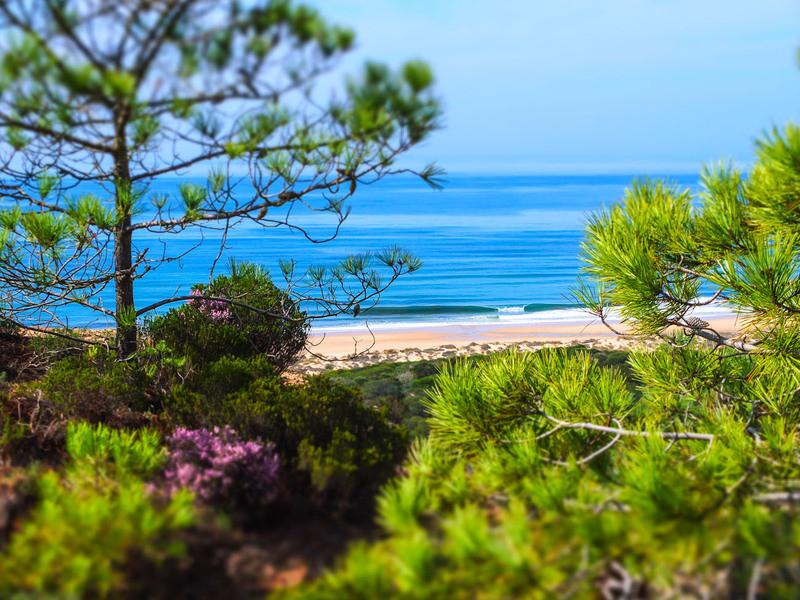 Costa da Caparica coastline is simply stunning, and is famous for its vast sandy beach, powerful surfing seas and wonderful natural scenery, all of which is less than a 20-minute drive from central Lisbon. Its seemingly never-ending beach attract families and surfers to its pine forests and mellow beach-shack cafes. © CRWIG 2018. All rights reserved.